Not only the flu is ‘Contagious’. My new single is spreading like wildfire!! 20k YouTube views in less than 2 days! Today, the song is out on other platforms as well. 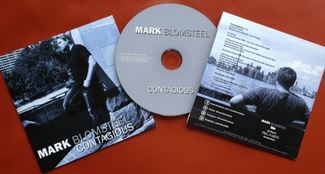 Go ahead and download, stream, watch and listen to CONTAGIOUS! !